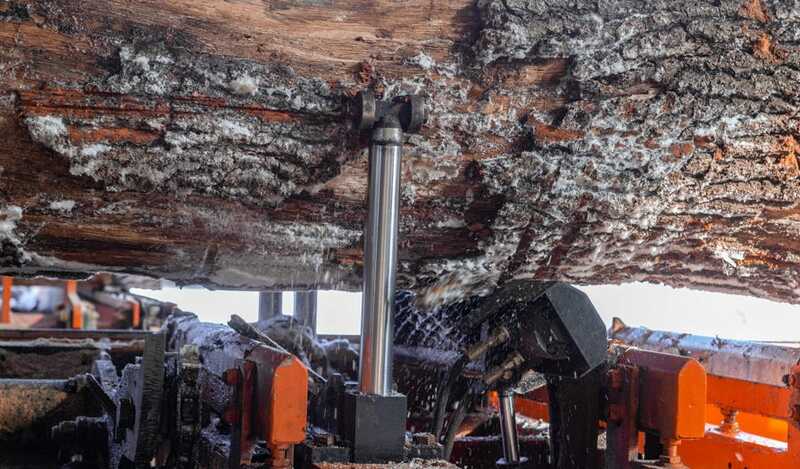 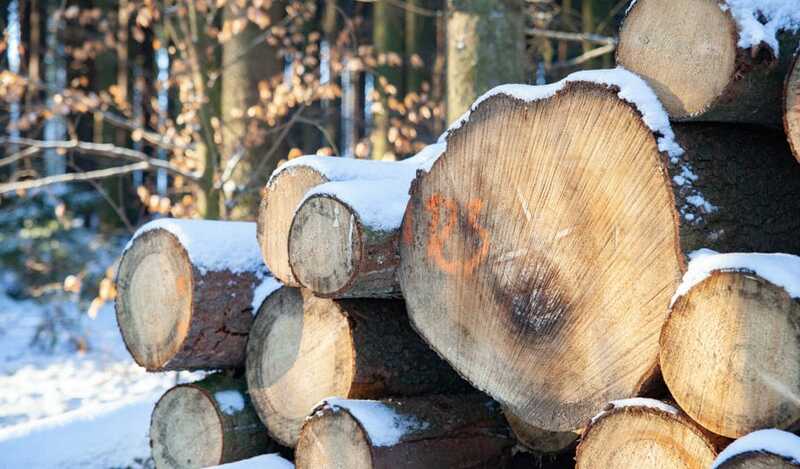 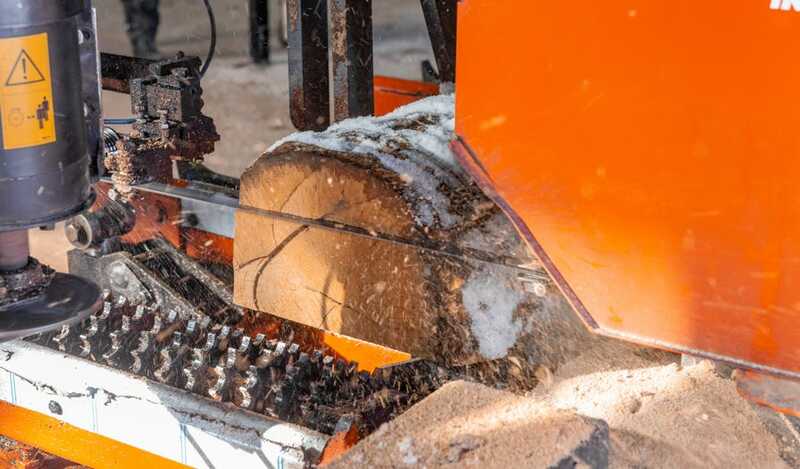 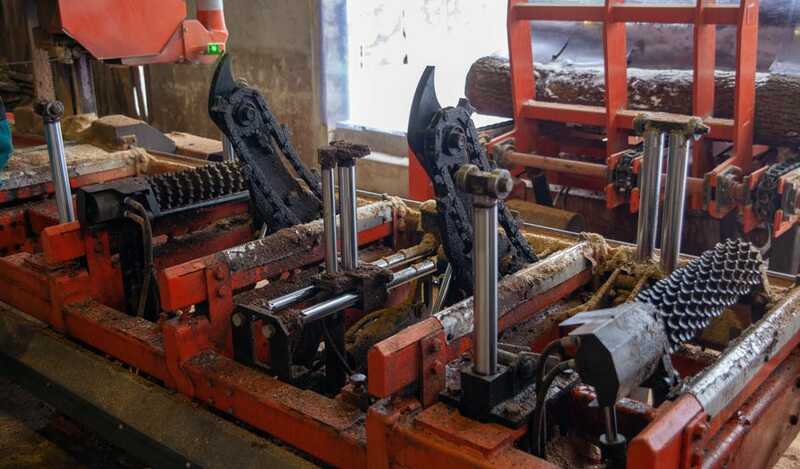 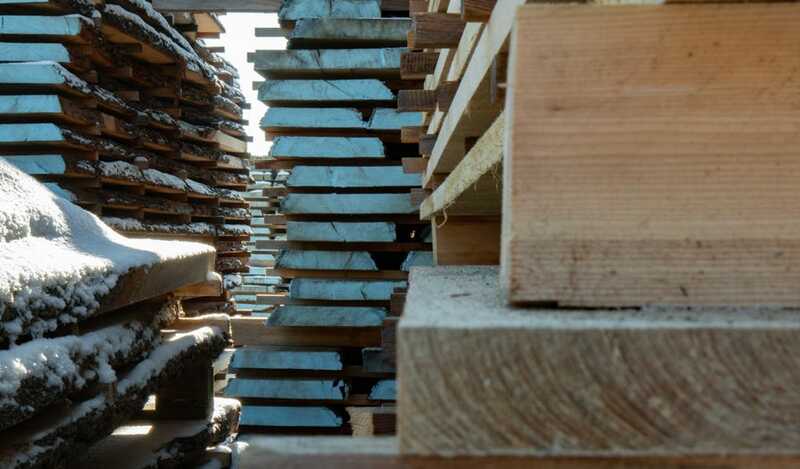 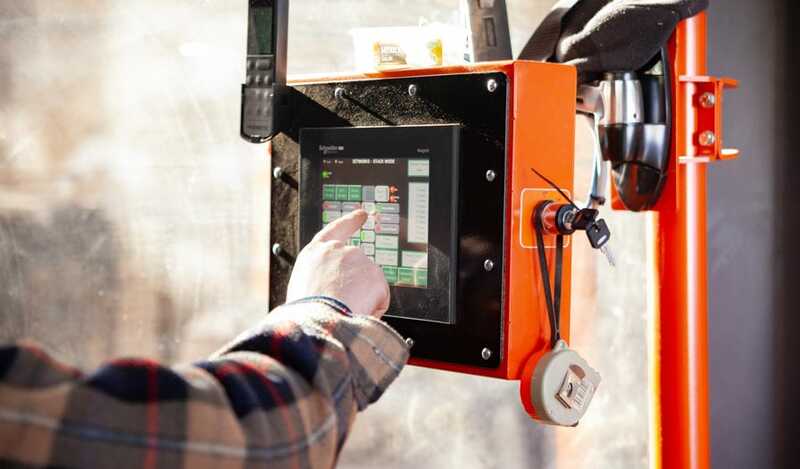 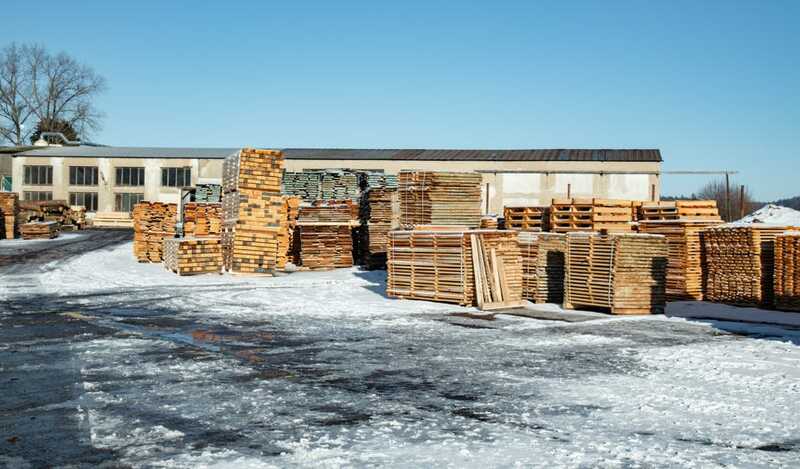 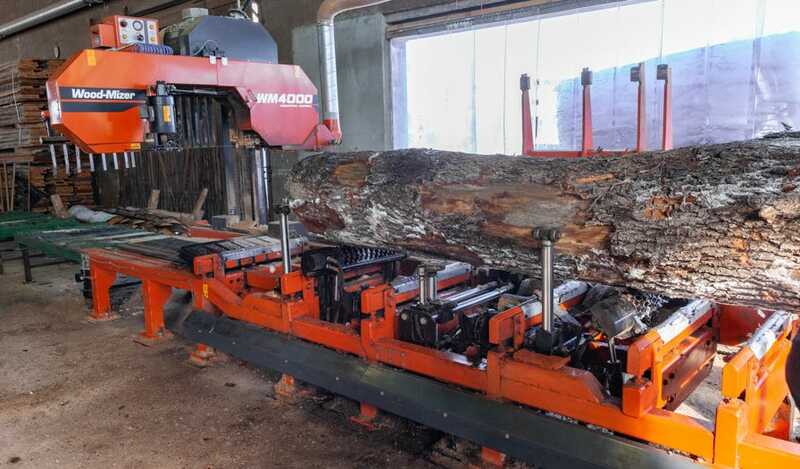 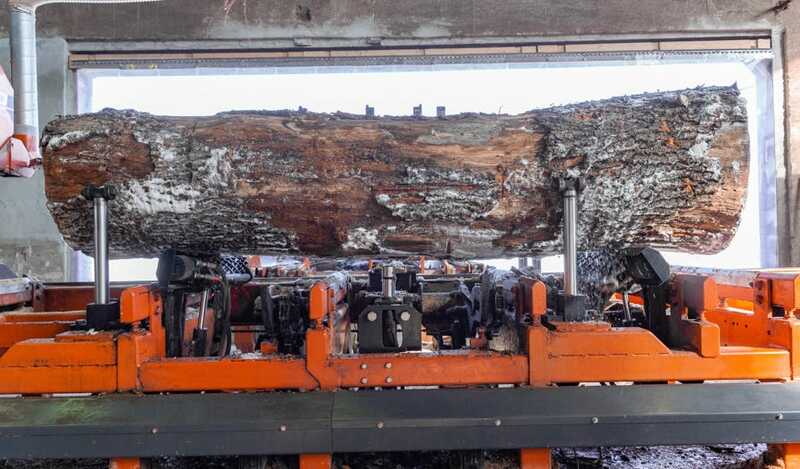 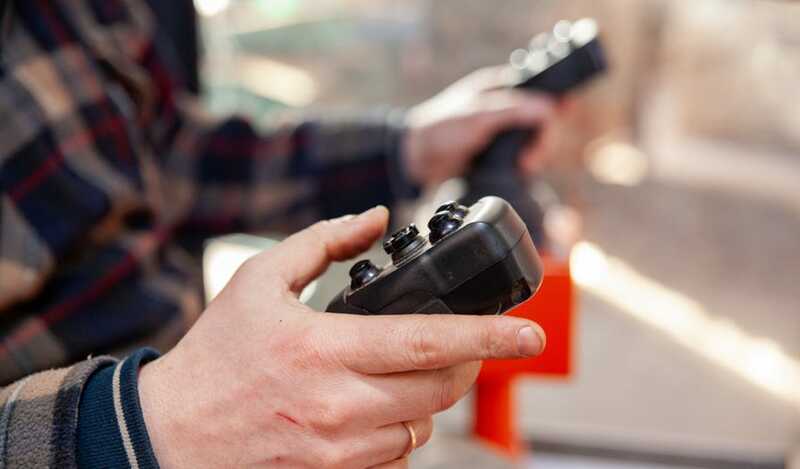 Miroslav’s company is an excellent example of how a sawmill can grow steadily, investing as needed and growing production capacity without incurring too much risk all at once. 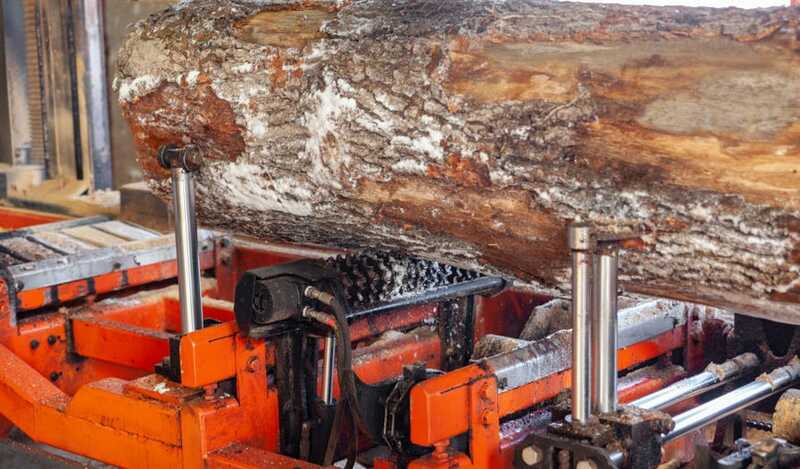 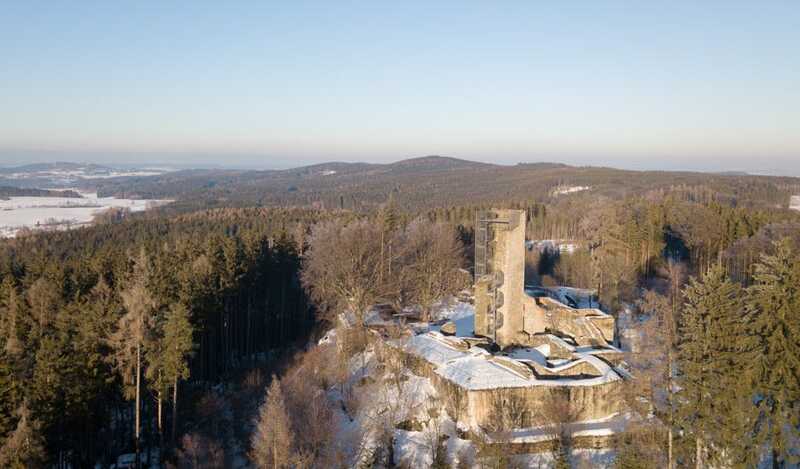 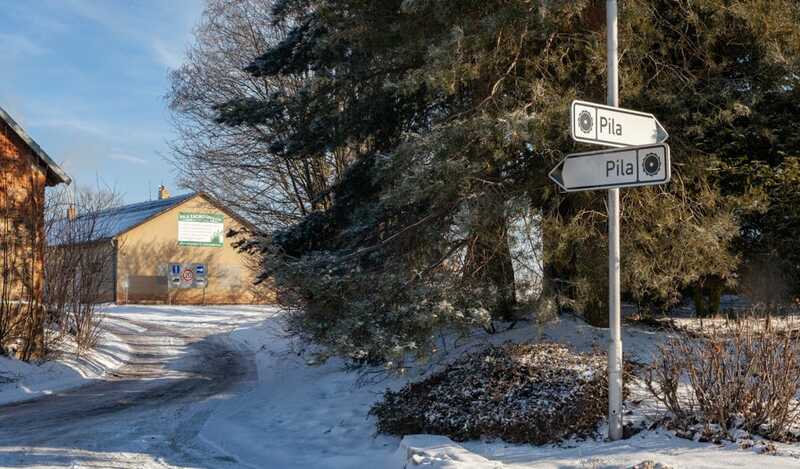 Even though the company had six sawmills in operation, Miroslav eventually found that he still needed to increase productivity. 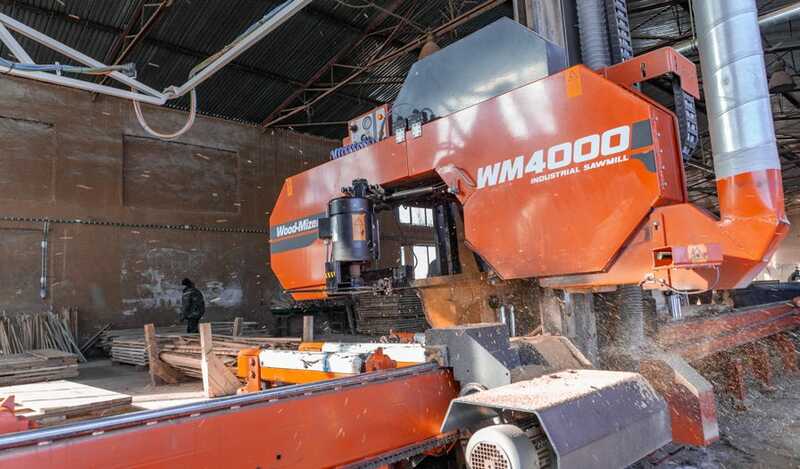 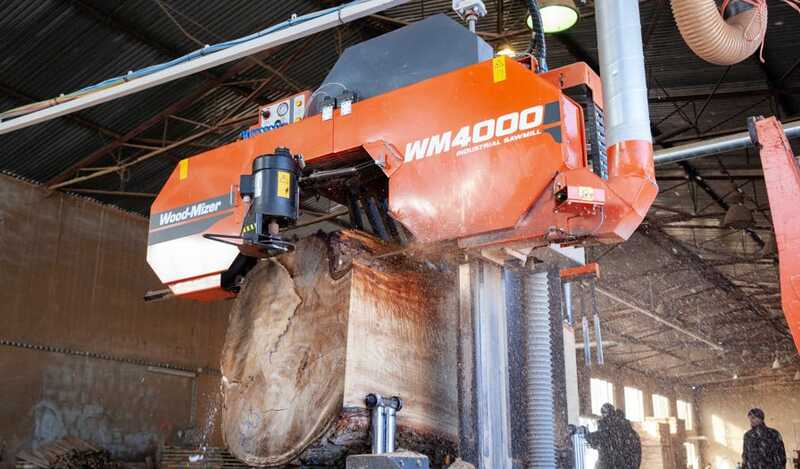 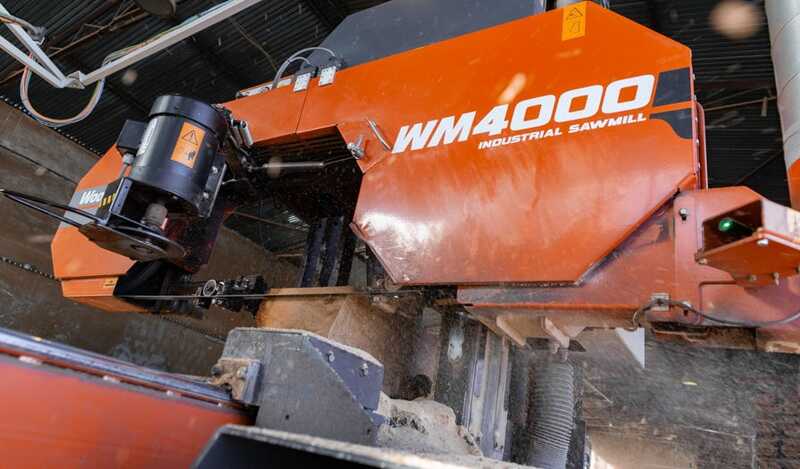 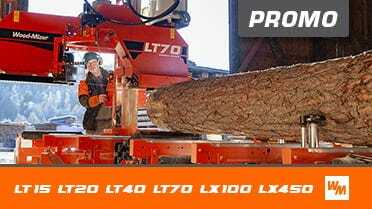 So he decided to step up to a Wood-Mizer WM4000 sawmill. 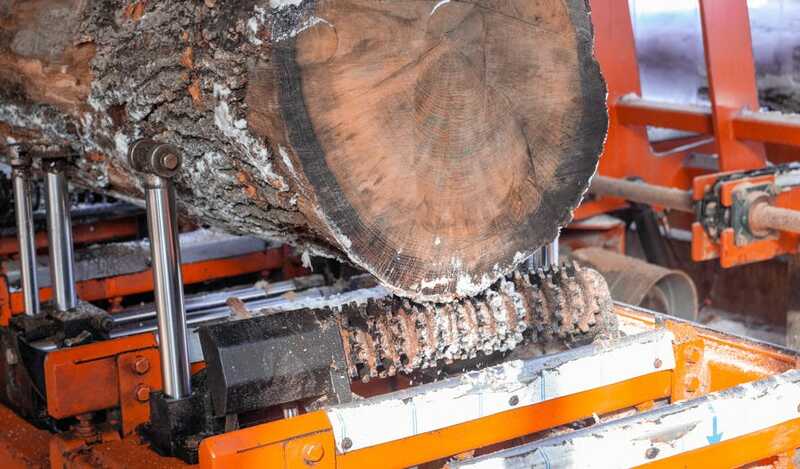 “It replaced two LT40s and efficiency has increased,” Miroslav says.